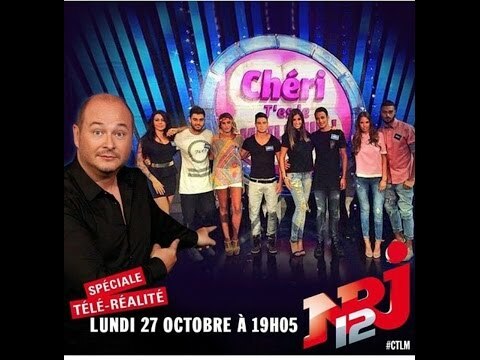 Cauet back on NRJ12 to introduce a whole new game : HONEY, YOU'RE THE BEST ! In this show adapted from the international hit format « My Man Can », the flagship presenter of the NRJ radio will give power to women. All are convinced that their beloved is the strongest, the smartest, the most talented, in a word the best ... But to win a dream trip they'll have to prove it ! “En tête à tête avec… Moi !” Head to head with… me ! “Ils sont fous ces humains” They are crazy humans ! “1001 Questions Santé” 1001 health question !